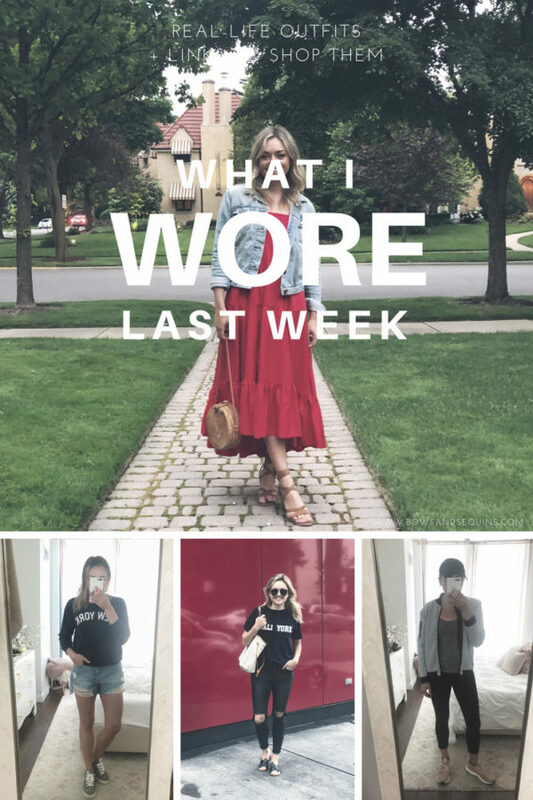 Back again with my new Monday series, What I Wore Last Week! I had my nose to the grindstone last week and pretty much just worked from home or nearby in the neighborhood all week. No real meetings or fun events, except for an engagement party on Saturday! 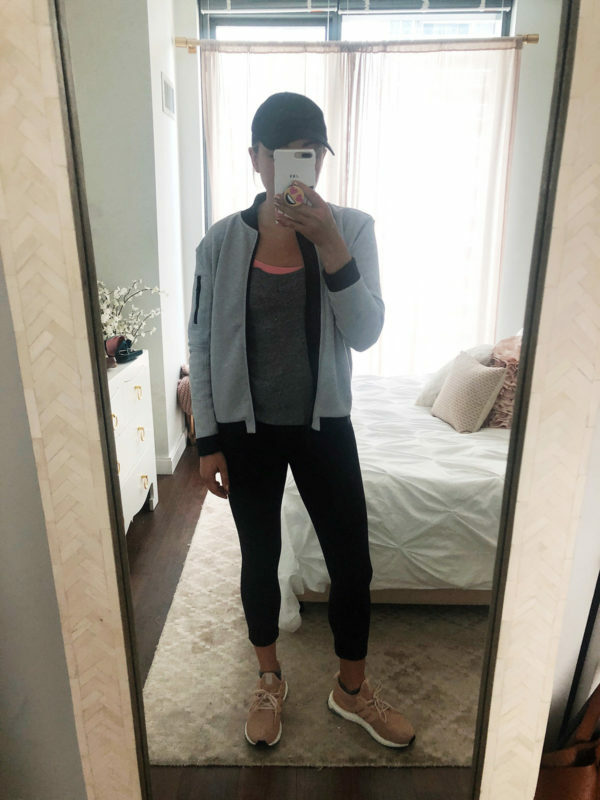 So needless to say, most of these outfits are very much on the casual side… Plus, two different workout outfits. PS: See my bedroom tour here! Repeated my Tuesday outfit for an afternoon work sesh at Mariano Park. 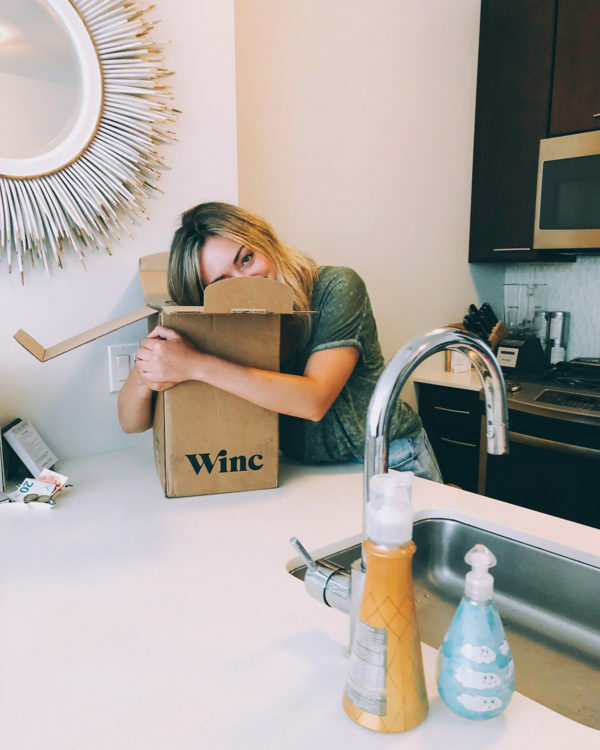 Winc is a new-to-me wine delivery box… Get 4 bottles for $40, plus free shipping! 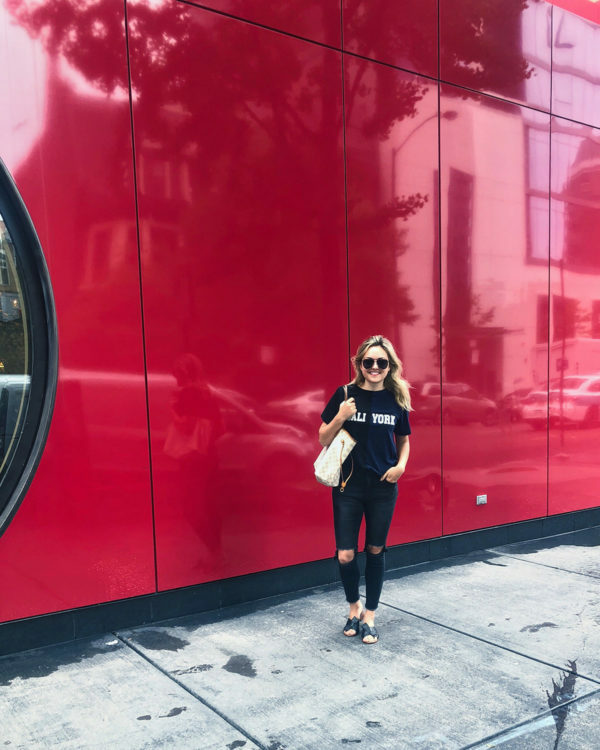 Friday, June 1st | Coffee + Donut run… It was National Donut Day after all! Sunday was a day of rest! I slept in and finally left the house around 6pm to take a little stroll along the lakefront. 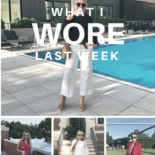 I basically wore the same thing that I did on Wednesday AM! 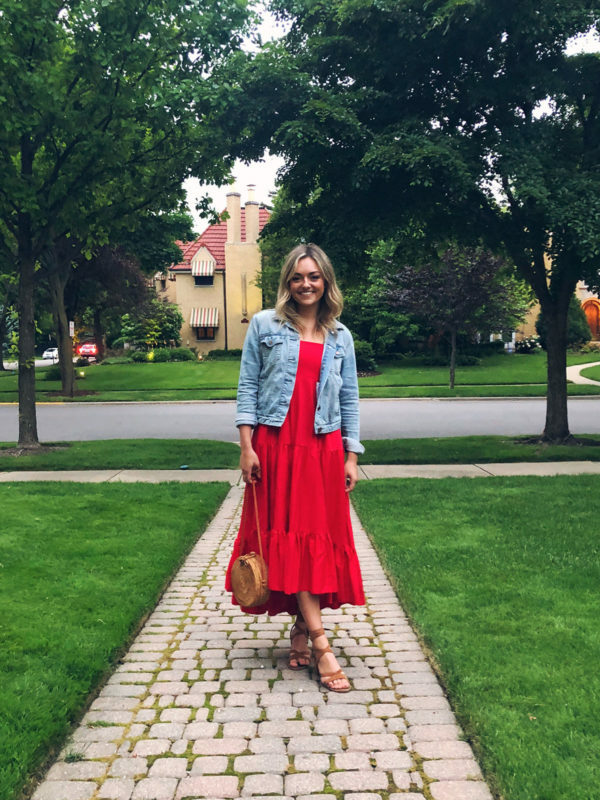 I love these posts because I can take what I have and mimic the looks! 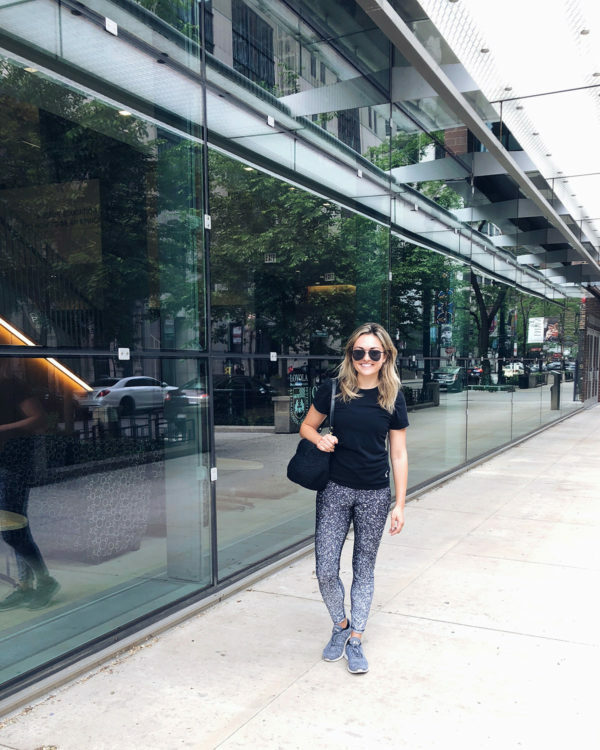 Your gym style is inspiring lol – I always just wear leggings and a t-shirt and call it a day.